In its recently published judgment the High Specialised Court of Ukraine on Civil and Criminal Cases (the “High Specialised Court”) reviewed the issue of the arbitrability of corporate disputes, as well as the arbitrability of claims that concern the establishment of the facts of a case. However, the findings of the third instance court raise more questions than answers. The final word on the arbitrability of such disputes and claims has not been said yet, as the case has been sent back for reconsideration to the first instance court. Ever since 28 December 2007 – when the Presidium of the High Commercial Court of Ukraine issued its Recommendations No.04-5/14 on the resolution of disputes arising out of corporate relations, which contained a prohibition against the referral of such disputes to arbitration – the issue of the arbitrability of corporate disputes has remained highly controversial in Ukraine. Neither the Resolution of the Plenum of the Supreme Court of Ukraine on corporate disputes No.13 of 24 October 2008, nor amendments introduced into Article 12(2) of the Commercial Procedure Code of Ukraine (the “CoPC”) on 5 March 2009 have clarified the situation. The Recommendations and Resolution were not binding upon the lower courts of Ukraine. 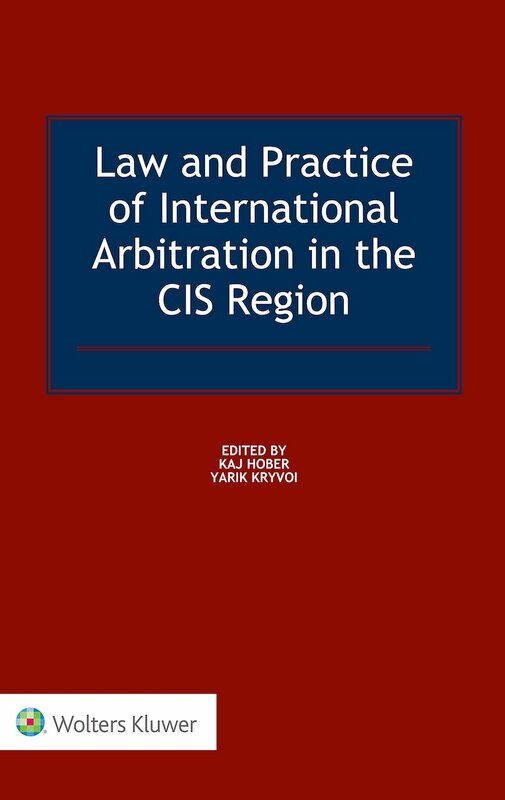 The exact scope of the prohibition of referring to arbitration certain disputes arising out of corporate relations established in Article 12(2) of the CoPC was not clear either, since Article 1(2) of the Law of Ukraine on International Commercial Arbitration was not amended as a result and still allows the arbitrability of corporate disputes. On 3 February 2011 Article 12(2) of the CoPC was amended again, thus sparking a new debate regarding the future application of this provision to international arbitration. 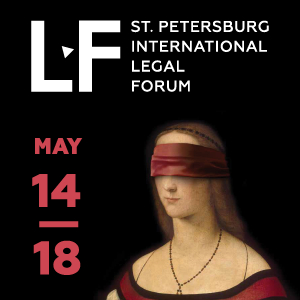 As concerted court practice has not been established yet, each court judgment dealing with the arbitrability of corporate disputes in Ukraine is of great interest to arbitration practitioners. This case attracted the attention of the Ukrainian arbitration community shortly after publication of the ruling of the first instance court in the state register of court judgments. Among other issues, it concerned the arbitrability of corporate disputes in Ukraine, a matter which arose in the context of the recognition and enforcement in Ukraine of an arbitral award of the Vienna International Arbitral Centre of the Austrian Federal Economic Chamber (the “VIAC”). (ii) an order for the respondent to pay €16,819,496.16 to the claimant, in the event that the sole arbitrator finds that the respondent duly exercised the option under the participation interest transfer and option agreement. 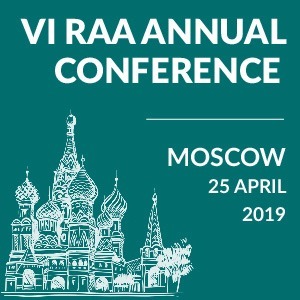 The VIAC arbitral award recognised the respective agreements as duly concluded, not terminated or invalidated and thus valid, binding, enforceable and confirming the claimant’s title to the participation interest in Double W Kiev LLC (currently SASSK LLC). 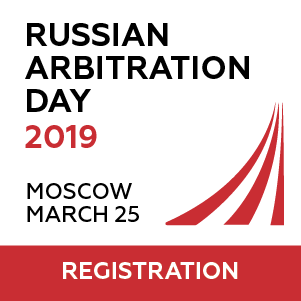 Pursuant to the arbitral award, the Ukrainian respondent was ordered to compensate the arbitration and legal fees and costs incurred by the claimant. On 31 March 2011, the Malinovsky District Court of Odessa City (the “Local Court”) partially recognised and granted enforcement of the VIAC arbitral award and ordered the Ukrainian debtor, Double W LLC, to compensate Raiffeisen Property Management GmbH for the arbitration costs specified in the arbitral award. 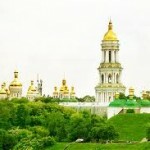 The Local Court found that the rest of the VIAC arbitral award should not be recognised and enforced since the subject matter of the case decided by the sole arbitrator was not arbitrable under Ukrainian law. Double W LLC invoked several arguments, including public policy, when objecting to the recognition and enforcement of the VIAC arbitral award in Ukraine. In particular, the debtor alleged that according to Ukrainian law the dispute referred to arbitration was a corporate dispute and as such fell within the exclusive jurisdiction of the Ukrainian commercial courts: the subject matter of the dispute concerned title to the participation interests in the Ukrainian company, and the parties were participants of that company and had corporate relations with it. Moreover, the debtor had already applied to the Ukrainian commercial courts for protection of its allegedly violated corporate and other contractual rights under the agreements in question. The court proceedings before the Ukrainian commercial courts were initiated on the basis of: (i) Article 12 of the CoPC, which establishes the jurisdiction of the Ukrainian commercial courts to consider disputes arising out of corporate relations (subsections 1 and 4) and prohibits the referral of such disputes to arbitration (subsection 2); and (ii) Article 167 of the Commercial Code of Ukraine, which defines corporate relations as “relations originating, changing and terminating the corporate rights” (subsection 3), where corporate rights include those arising out of a participation interest in the authorised capital of a Ukrainian company (subsection 1). (v) the claimant had abused its procedural rights by referring the dispute to arbitration, since because its claim concerned a participation interest in a Ukrainian company, it had to, in any event, be considered by the Ukrainian commercial courts. Based on the above reasoning the Local Court found that the (i) VIAC arbitral award contained decisions beyond the scope of the submission to arbitration (establishing the facts of legal significance); and (ii) subject matter of the dispute (title to participation interest) was not capable of settlement by arbitration under Ukrainian law, given that this title was being disputed before the Ukrainian commercial courts. Consequently, the Local Court refused recognition and enforcement of these parts of the VIAC arbitral award. Meanwhile, since the arbitration agreements were valid and enforceable, the Local Court found it possible to recognise and enforce the part of the arbitral award relating to compensation for arbitration fees. However, the Local Court refused to grant enforcement of the part of the arbitral award relating to the compensation for legal fees as it found that this would have been contradictory to the fundamental principles of reasonableness, fairness and good faith established in Article 3 of the CCU. The Local Court emphasised the fact that the legal fees for handling this case before the Ukrainian commercial courts would have been considerably lower. 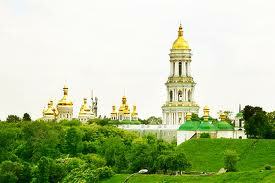 On 6 July 2011, the Court of Appeal of the Odessa Region (the “Court of Appeal”) amended the ruling of the Local Court in respect of the part relating to compensation for the arbitration fees and therefore refused enforcement of this part of the VIAC arbitral award as well. High Specialised Court Ruling: Are Corporate Disputes Arbitrable? On 9 November 2011, the High Specialised Court reversed the ruling of the Court of Appeal and sent the case back for reconsideration to the Local Court. It noted that the Local Court, as well as the Court of Appeal, had not taken into account the fact that the claimant had sought alternative relief in the VIAC arbitration. More specifically, it pointed to the payment of €16,819,496.16 in the event that the respondent had duly exercised the option under the participation interest transfer and option agreement. “Thus, the claim to establish validity of the agreements required preliminary determination by the tribunal of this issue when considering another claim on payment to the claimant of the sum amounting to EUR 16 819 496,16 as a result of a timely and proper exercise by the respondent of the option under the Participation Interest Transfer and Option Agreement dated 4 May 2001. Under such circumstances, the conclusions of the first instance court that the present dispute is a corporate dispute which, as well as a claim to establish the facts, are not capable of settlement by arbitration under Ukrainian law are groundless”. Although the findings and reasoning of the High Specialised Court are binding upon the Local Court when it reconsiders the case, unfortunately they are not specific enough and could be interpreted in different ways, especially as far as the arbitrability issue is concerned. Therefore, it is still necessary to await a final court decision in this matter. 1 Comment on "Ukrainian Courts Review Arbitrability of Corporate Disputes"